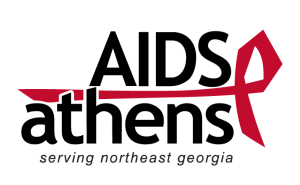 AIDS Athens, Inc. serves to address the needs of individuals infected and affected by HIV/AIDS through supportive services and to prevent the spread of the disease through education and outreach. AIDS Athens exists to enhance and enrich the quality of life for those living with HIV/AIDS, as well as their friends, families and partners. The organization also seeks to effect a fundamental change in society’s attitude toward persons infected with HIV/AIDS. 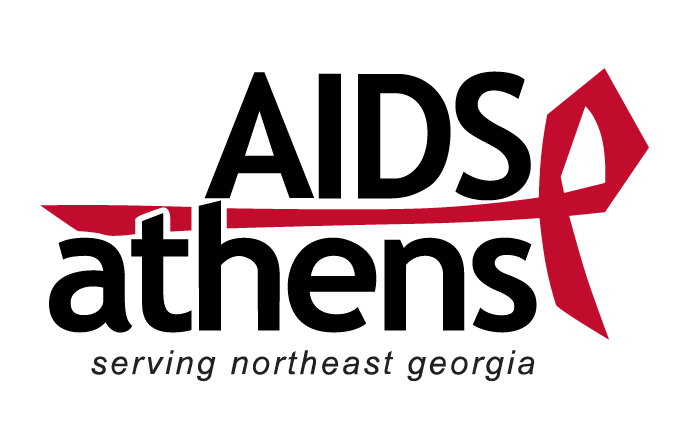 AIDS Athens serves 23 counties in two Public Health Districts of Georgia. 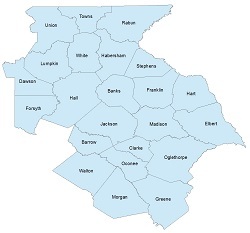 The Northeast Health District (District 10) service area includes: Barrow, Clarke, Elbert, Greene, Jackson, Madison, Morgan, Oconee, Oglethorpe, and Walton counties. The North Health District (District 2) service area includes: Banks, Dawson, Forsyth, Franklin, Habersham, Hall, Hart, Lumpkin, Rabun, Stephens, Towns, Union, and White counties. For more information on our services or to contact us directly, please visit our website.